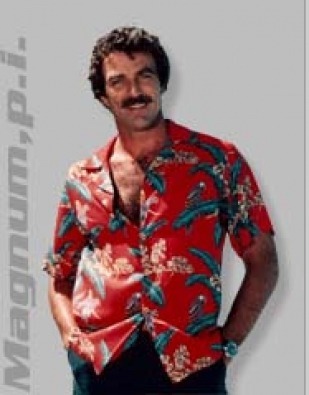 “Nerds in Paradise” was the tagline on the t-shirt for the 15th IETF in 1989, the decade when “Magnum P.I.” dominated TV networks. (Photo credit: Kathy Kerby & Ben Littauer.) 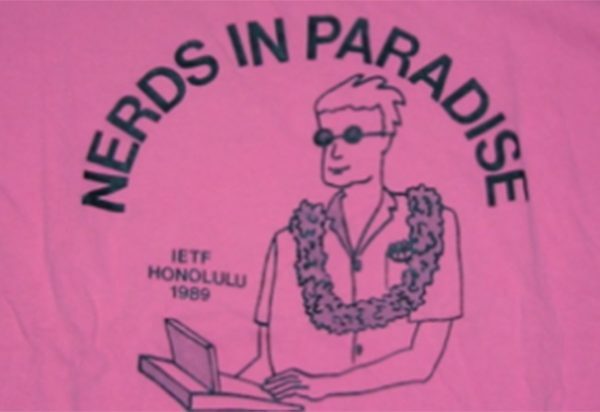 Next week, the IETF will return to Honolulu for IETF 91 to do what nerds do (whether they are in paradise or not): make the Internet better. The Internet Society will once again be providing its traditional ‘rough guide’ in a series of blog posts. 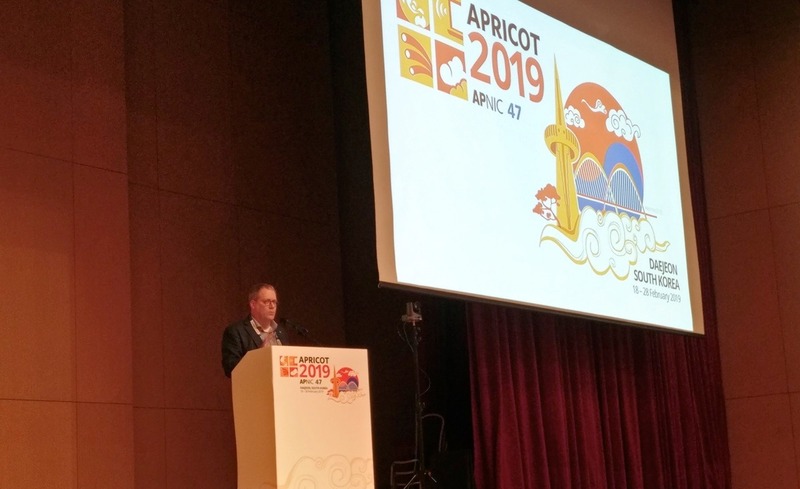 Leading up to the start of IETF 91, we will be posting on matters that are of mutual interest: Scalability & Performance; Routing Resilience; DNSSEC, DANE, and DNS Security; Trust, Identity, and Privacy; and Strengthening the Internet. All these posts can be found, and will be archived, through our Rough Guide to IETF 91 overview page at https://www.internetsociety.org/rough-guide-ietf91. Below I am giving an overview of some of the activities that the Internet Society is involved in and some of my personal highlights. Before we get to IETF91, let me first tell you that Volume 10, issue 2 of the IETF Journal is available. You can pick up a hard copy at the meeting or download it from https://www.internetsociety.org/publications/ietf-journal-november-2014. This issue reports on IETF90 in Toronto. Among other things it features articles on Autonomic Networking, Information Routing on Content Locators, and reports from the Internet Architecture Board (IAB) plenary on the Interaction between Internet and geographical topology in Experts Say Economics and Politics Hamper Efficient Routing of Internet Dataand a report on the IETF briefing panel that provided an outlook on Internet security and privacy. Misbah Uddin shares how he and his coworkers developed matching and ranking for network search queries to make operational data available in real-time to management applications. 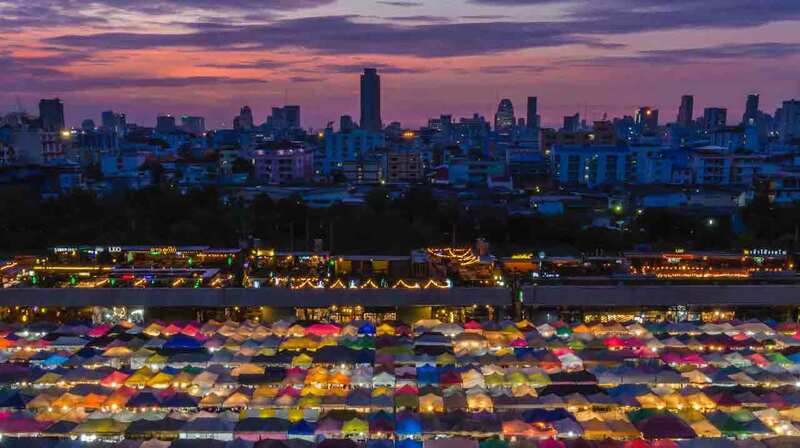 One of the week’s highlights is the technical plenary on Monday during which the IAB will highlight two of its programs: the IP stack evolution program and the Security and Privacy program. Bit Indexed Explicit Replication (BIER). If you are from the Netherlands or Germany: be careful not to let the name of this group fool you. The purpose of this group is to discuss a new architecture for the forwarding of multicast data packets. Deterministic Networking (DETNET) looks into making quality of service features that exist in IEEE 802 for bridging audio and video available in routers. Autonomic Networking Integrated Model and Approach (ANIMA) looks at methods to get self-managing characteristics such as configuration, protection, healing, and optimization into operational networks. Abstraction and Control of Networks (ACTN) aims to facilitate centralized operation and construction of virtual networks based on multi-subnet, multi-technology, multi-vendor domain networks. Archive Top Level Media Type (ARCMEDIA) is a non-working group forming BoF attempting to register a top-level media type for file archives, i.e., formats that package files and file metadata into a single data stream. Interface to Network Security Functions (I2NSF) is also not working group forming. Here one will discuss interfaces for clients (especially enterprises) to request, negotiate, operate, and/or verify the network security functions that are not physically present at requesters’ premises. Perhaps these one-line descriptions are sufficient to trigger your interest. If you want to know what these BoFs are about then a visit to the IETF BoF page is warranted. There’s a lot going on next week, and whether you plan to be there or join remotely, there’s much to follow. To follow along as we dole out this series of Rough Guide to IETF blog posts, follow us on the Internet Technology Matters blog, Twitter, Facebook, Google+, via RSS, or see http://www.internetsociety.org/rough-guide-ietf91.